You should clean your dentures regularly using a soft bristle toothbrush and a non-abrasive cleanser. Keep your regular dental appointments as recommended. Dentures should be replaced every 5-10 years. Ask Dr. Pham to evaluate whether your dentures should be refit or replaced. Let us help to restore your smile today. 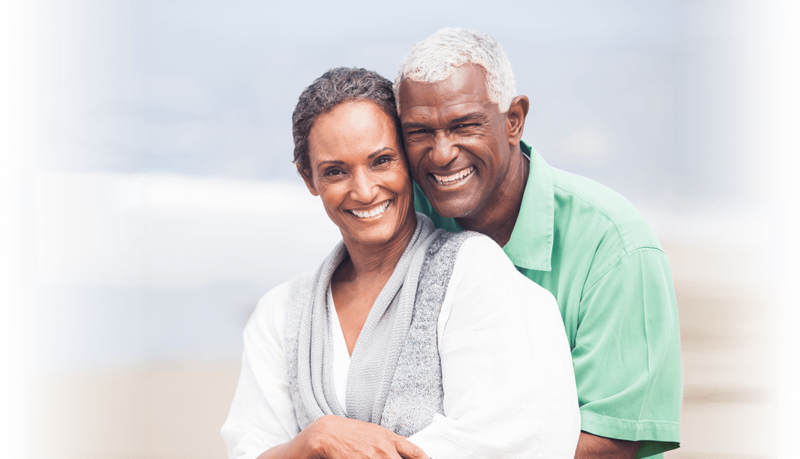 Contact Peninsula Dental Care today to see if dentures are right for you.